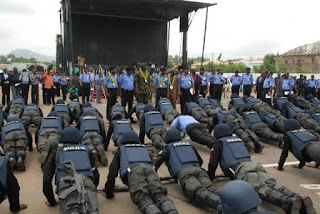 Nigerian Police Recruitment 2018: Important Notice to Applicants who Missed or Did not Attend the Physical Screening Exercise Scheduled to Hold in all 36 States of the Federation. Are you among the successful shortlisted Nigerian Police Cadets in the recently conducted 2018 Recruitment? Did you miss your screening date due to important and major reasons and now seeking to know if there is an opportunity for a make up screening exercise by the Nigerian Police Force? 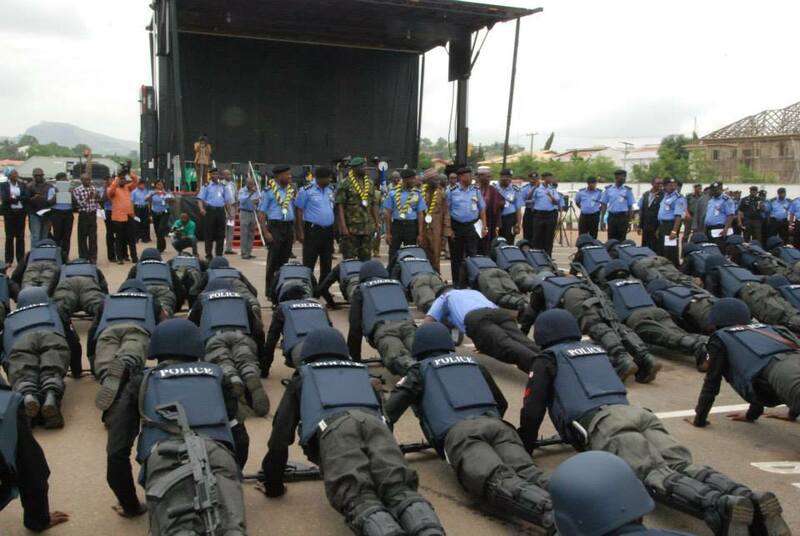 Well there is Good-news around the corner, Read what the Nigerian Police has to say to candidates who missed their screening dates for the 2018 recruitment.